Na’auao, Kapena, and The Manao Company. One thing’s for sure, popular Hawaiian Reggae artists will have you feeling irie and feeling the aloha as you groove to the island Reggae beat! With an amazing vocal range from bass to falsetto, golden voiced George Brooks Veikoso, known as Fiji, is one of the most popular Hawaiian Reggae artists on the music scene today. 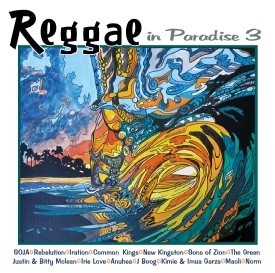 The “Reggae in Paradise” compilation, which features top international and popular Hawaiian Reggae artists, features two of Fiji’s greatest hits,“Sweet Darlin,” and “Sharin’ the Night.” The “Hawaiian Style” series features the chart topper, “Laie Boy” by Fiji. When local boys Christian Yrizarry and Jarek Keo met while playing football together at the University of San Diego they discovered they also had a love for reggae music in common. The result was Ho’onu’a, a dynamic duo which quickly became one of the most popular Hawaiian Reggae artists of the decade.The “Hawaiian Style” compilation series features “Good Feeling” and “Koa Tree” by Ho’onu’a. Hailing from Oahu’s west side, big boy Baba B is certainly one of the most popular Hawaiian Reggae artists. His reggae style R&B duet with Solana, “Darling Baby,” is featured on the popular compilation, “Everybody Loves Bob Marley.” The “Hawaiian Style” compilation series includes “West Side Pride,” “Honey” and the mega hit, “Iz I Wanna Be Like You,” by Baba B. Coming in second place to ballerina dancers in Hawaii’s Brown Bags to Stardom, the state-wide high school amateur talent competition, didn’t stop three Maui boys from achieving their dream. Encouraged and mentored by their high school music teacher, Ekolu, Lukela Keala, Shane Dellomes and Makau Hoopii, stayed the course. 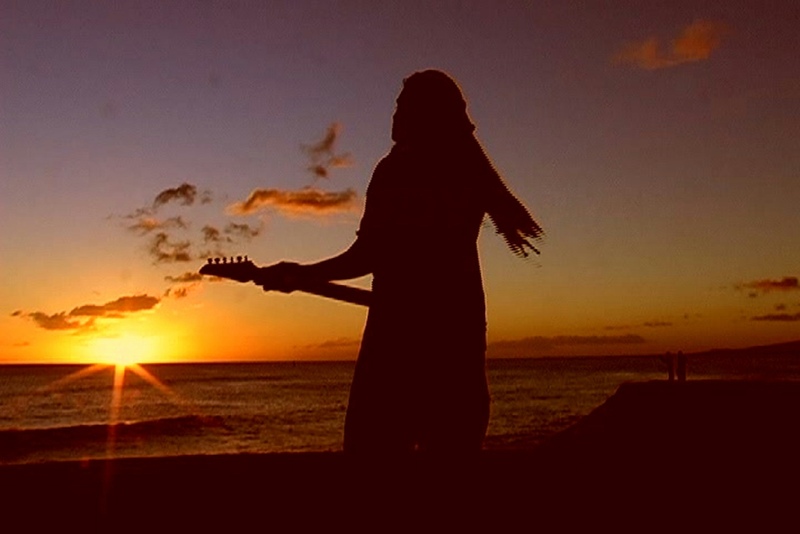 Since their first release in 1999, Ekolu, the winner of multiple Hawaiian music awards, has been solidly recognized as one of the most popular Hawaiian Reggae artists. Enthusiasm for these young entertainers spread far and wide, across the ocean to the mainland and beyond and their fan base continues to grow. 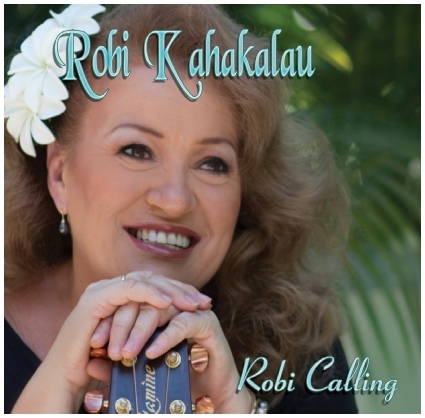 The “Hawaiian Style” compilation series features, “Everything I Own” which put Ekolu on the map, and one of their biggest hits, “Shores of Waiehu.” The “Island Love Shack” series includes Ekolu’s popular rendition of “Stuck on You,” and “Down in the Valley.” The group’s lead vocalist, Kela Keala, lends his smooth groove to “Nothing Can Change This Love,” with Troy Fernandez on Collaboration 1. Another one of the most popular Hawaiian Reggae artists is multiple Na Hanohano Award winner Sean Na auao, whose original song, “Fish and Poi,” celebrating island life, has become a Hawaiian classic. The “Hawaiian Style” series features his surf party song, “Surf Paina,” while ”Coming in From the Cold” can be found on “Reggae in Paradise.” Sean Na auao’s signature song, “Fish and Poi,” is featured on the “Shaka Island” compilation. The Mana’o Company’s founding members, Weldon Kekauoha, Danny Kennedy, John Baricuatro Jr.and Joel Kawehi' Kekauoha began their musical journey in 1985, when, representing Kaiser High School, they won the entire Brown Bags to Stardom under the name of Na Kane Pono. performed primarily Hawaiian music and became one of Hawaii’s most popular Hawaiian Reggae artists when they included island Reggae versions of “96 Degrees in the Shade,” and “Drop Baby Drop,” to their 1989 “Beyond the Ridge” release. 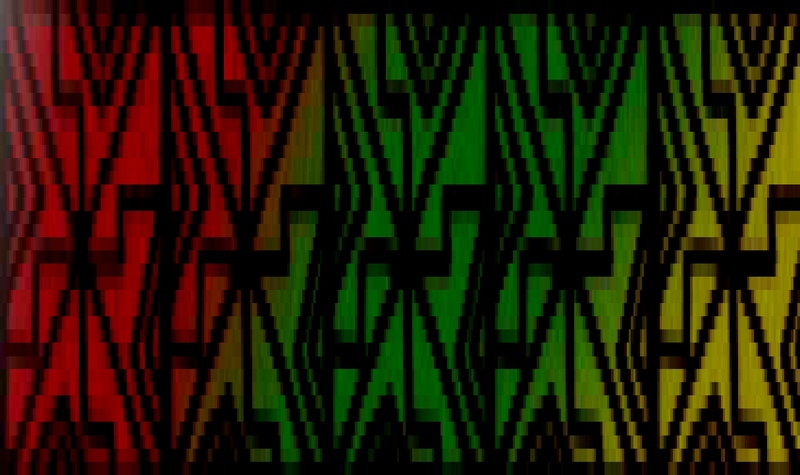 Subsequent releases continued to delight audiences with the The Mana’o Company’s unique blend of Hawaiian and Reggae. Over the years the group’s membership transitioned, including talent such as Sean Naauao, Salaam Tillman, Jan Luna, Frank Sua, Eric Ho and Kaulana Pakele. 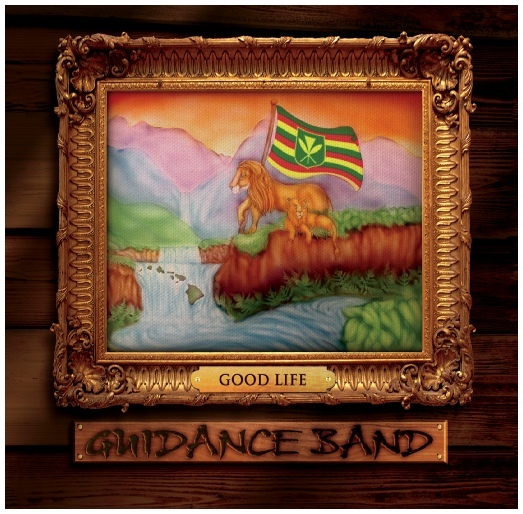 By 1992, most had gone their separate ways and it wasn’t until Weldon Kekauoha invited band members to perform on his first solo release nearly ten years later that the group decided to bring back the magic of The Manao Company. The 2001 release of “Spread a Little Aloha,” an overwhelming success, once again secured The Mano’a Company’s place as one of Hawaii’s most popular Hawaiian Reggae artists while garnering the group Na Hoku Hanohano awards for Album of the Year, Group of the Year and Single of the Year for “Aloha.” The “Hawaiian Style” compilation series features three of The Mana’o Company’s biggest hits, “Aloha,” “Rock Me,” and “Driving Me Crazy” and the ever popular “Sweet Reggae Woman” featuring B.E.T., can be found on the “Reggae in Paradise” series.